So the Selangor Smart City International Conference 2017 just concluded over the weekend. Unfortunately for me, I had only managed to squeeze in about 1 hour of one of the days for a visit. During my time there I managed to talk briefly to Linear DMS. Incidentally this was my first time seeing a Google Home. 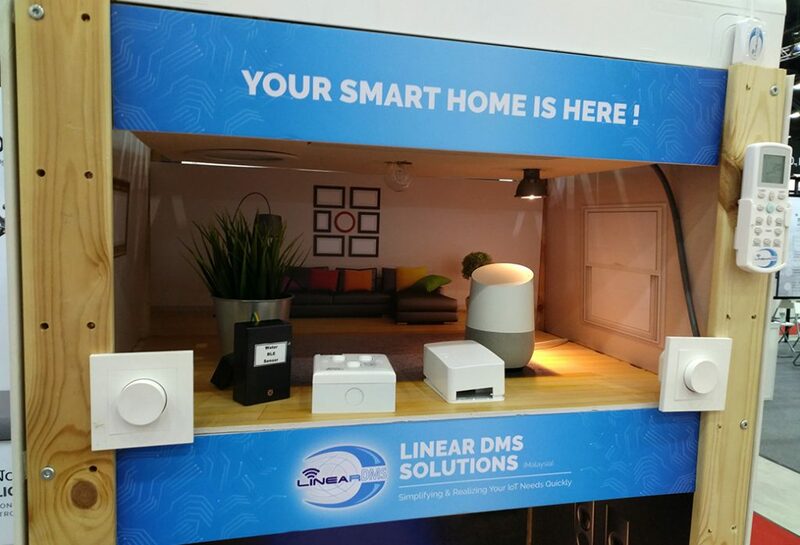 Linear DMS is a smart home and IoT company from Penang. 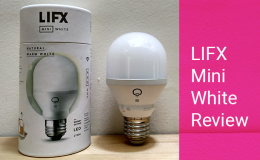 Linear DMS’ takes the bull by the horns by providing a solution that aims to connect ALL your household appliances. 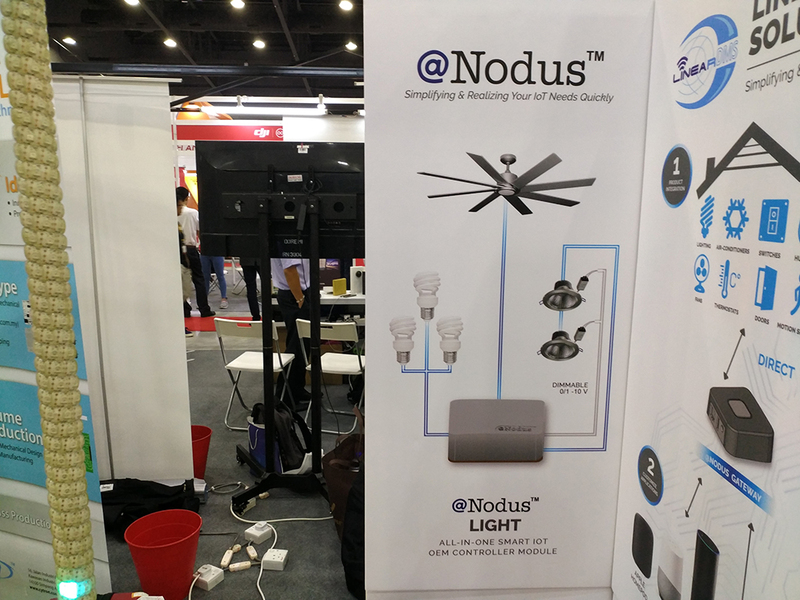 They have 3 product offerings: Nodus Light, Nodus Switch, Nodus Gateway. 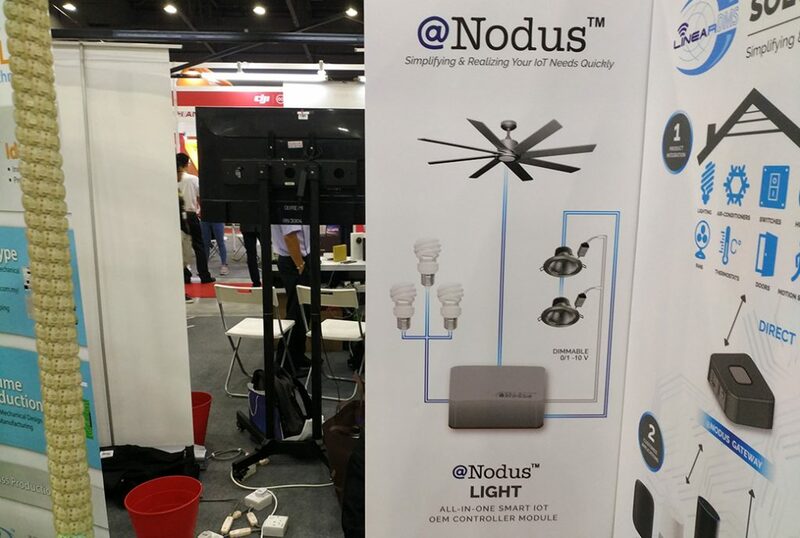 You can think of the Nodus Light as a connection box where you wire home appliances to it in order to make them connected. 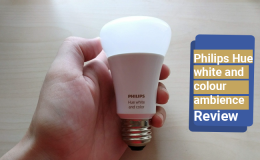 For example, got a standard ceiling fan and some down lights which aren’t connected? No problem. Just pull the respective wiring from each of these appliance into Nodus Light. 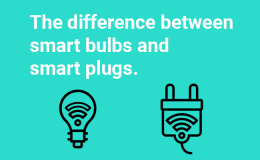 From there, you have 2 options to control your appliances. First via the Nodus Switch and the second via the Nodus Gateway. 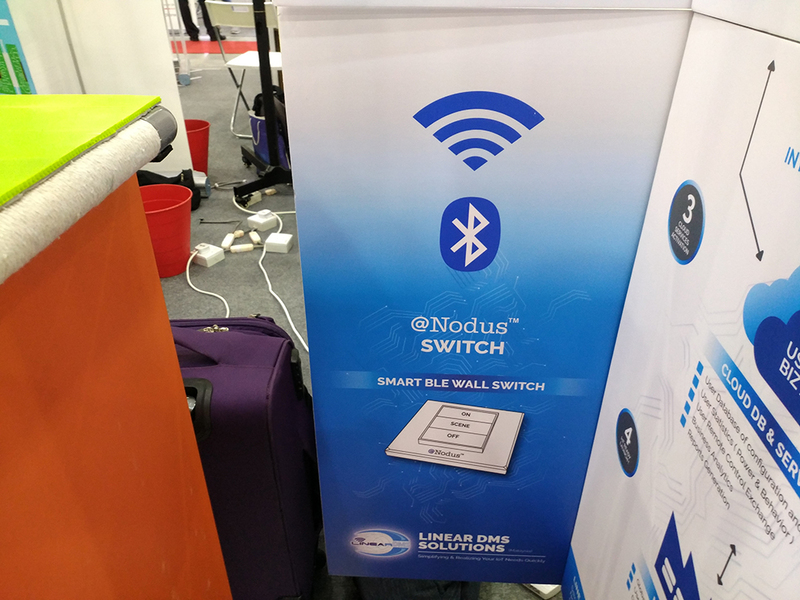 The Nodus Switch is a wall switch that comes with 3 buttons; On, Off and Scene. 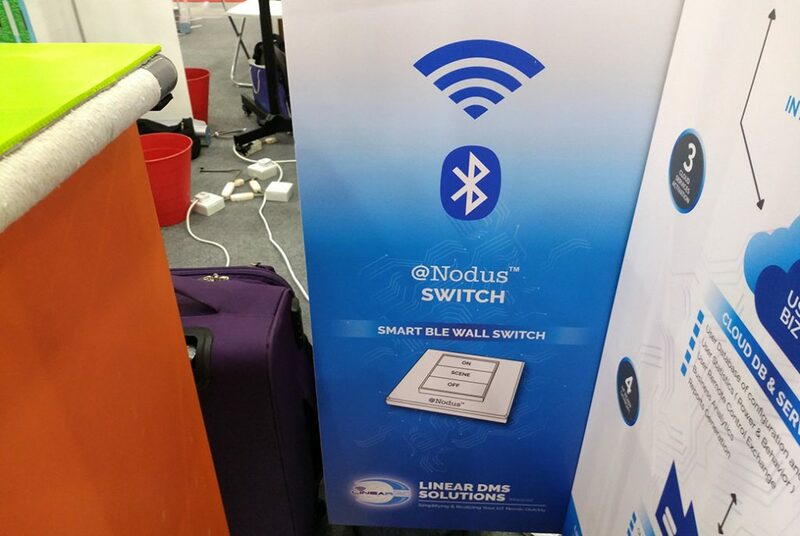 The Nodus Switch will send commands to the Nodus Light via Bluetooth to control the various appliances. The buttons on the Nodus Switch can be assigned to single or grouped units. 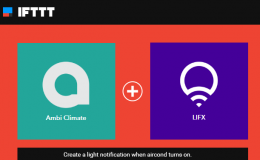 For example, you can configure the ‘On’ and ‘Off’ button to control a single or a set of lights. 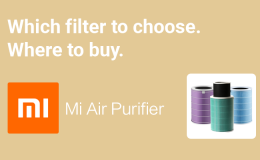 And with the ‘Scene’ button you can create multiple commands. 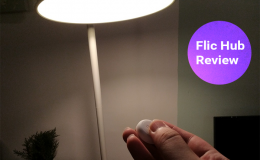 For example, with a push of the ‘Scene’ button, you can have your living room lights dimmed and the aircond turn on. All of these are configurable in the app(iOS and Android) on your smartphone. The second method of control is via the Nodus Gateway. 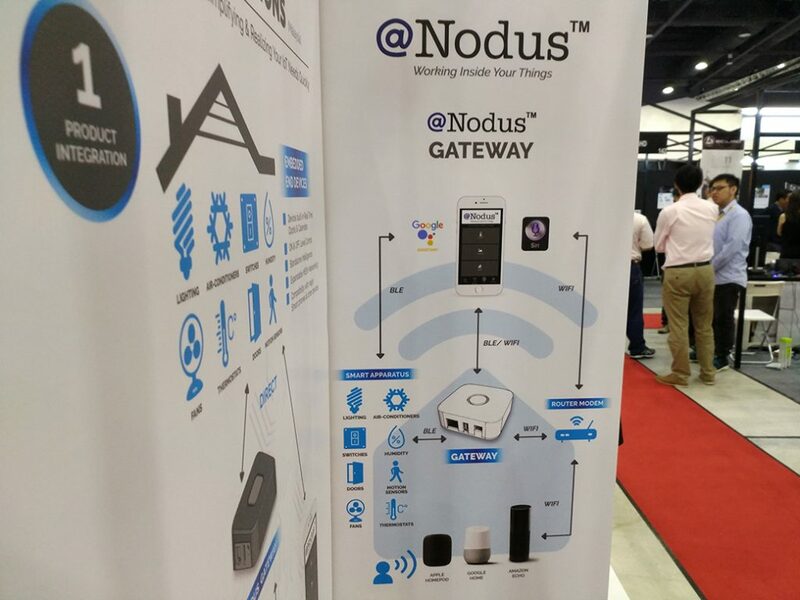 As the name suggests, the Nodus Gateway acts as the middle man between your smartphone and the appliances connected in the Nodus ecosystem. 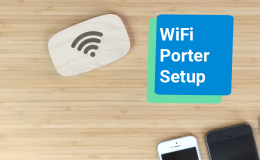 It sits on your home network and enables you to control these appliances even when you’re out and about. 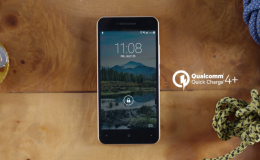 All your need is data connection for your smart phone. 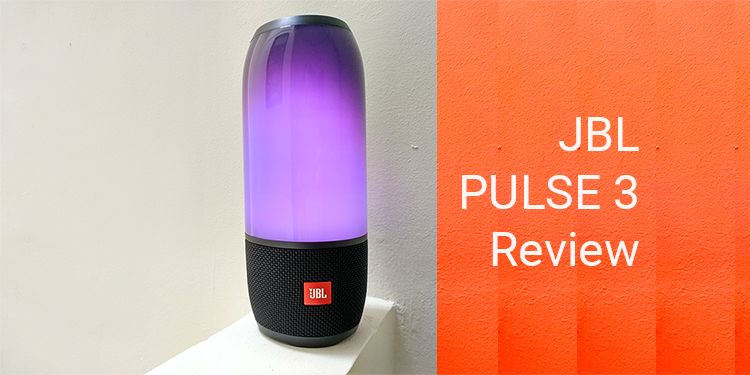 With smart home solutions these days, one cannot run away from voice assistants. And the Nodus system has got this covered as well. 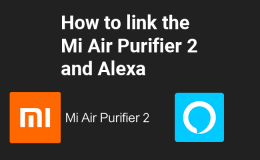 Currently it supports Amazon Echo, Google Home and Apple HomeKit. With a Google Home at the exhibition booth, the representative demoed the compatibility by invoking the ‘OK, Google’ command. And true enough a ‘turn off all lights’ command switched off all the lights at the exhibition booth. 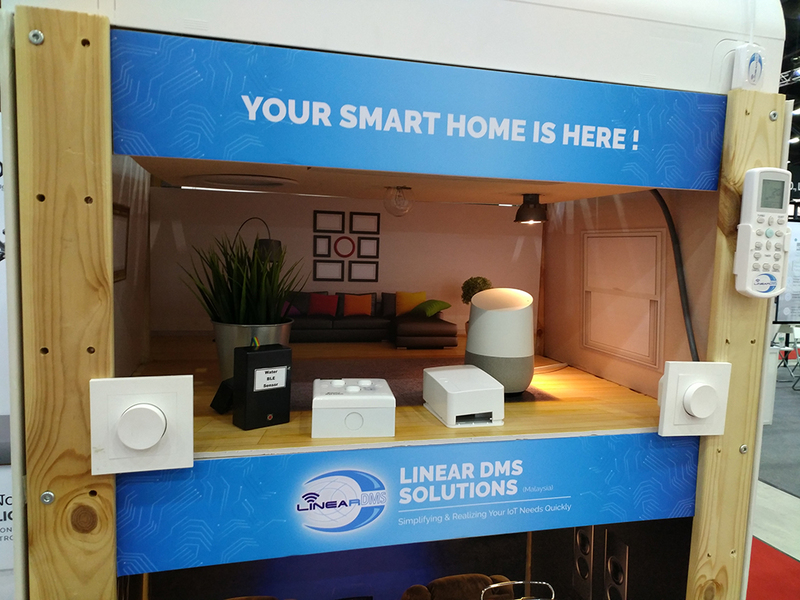 Linear DMS is certainly a pleasant surprise considering the limited amount of Malaysian companies that are providing connected home solutions. Let’s hope more local companies venture into the IoT space and come up with exciting products! Of course you need a HomePod stand.